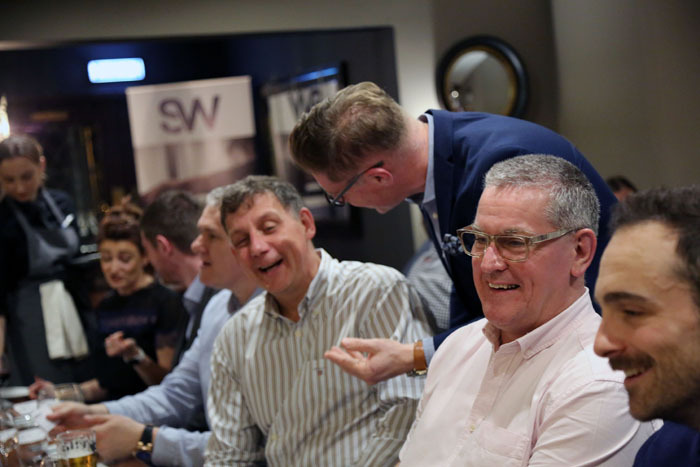 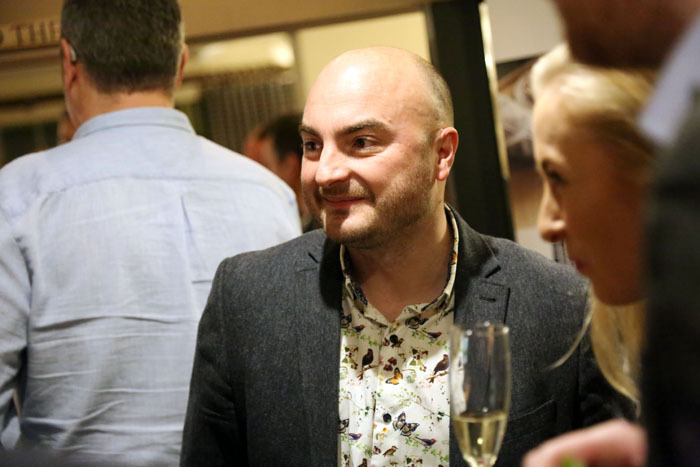 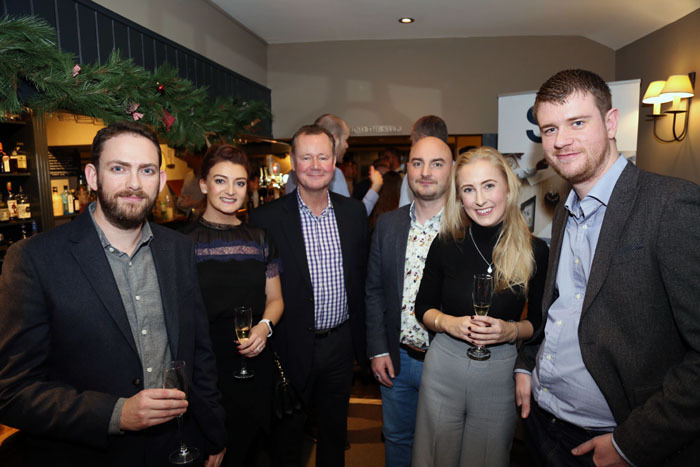 Quality wine from Spain was on the menu as the Teesside office of property consultants Sanderson Weatherall hosted more than 20 guests during a unique evening at one of the region’s most loved restaurants. 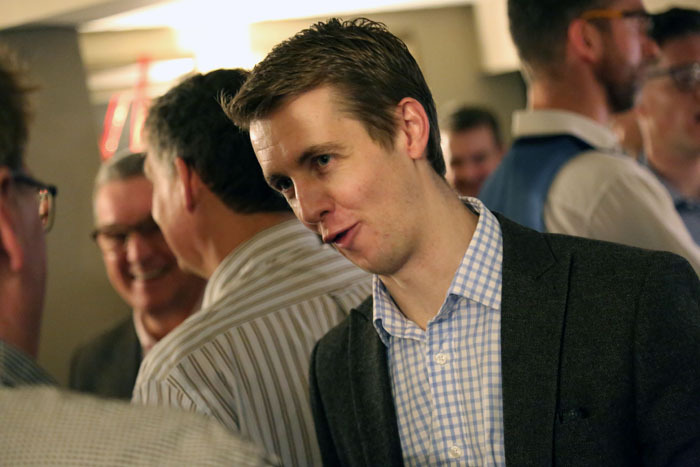 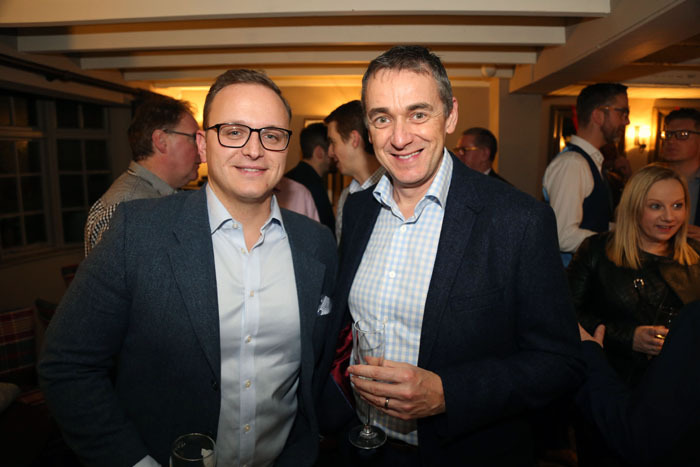 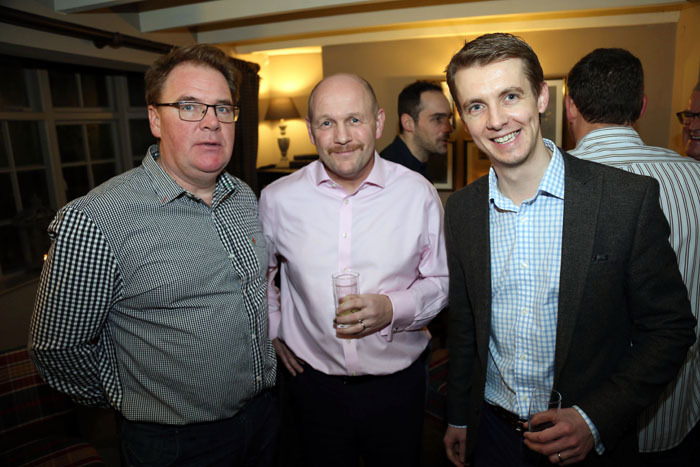 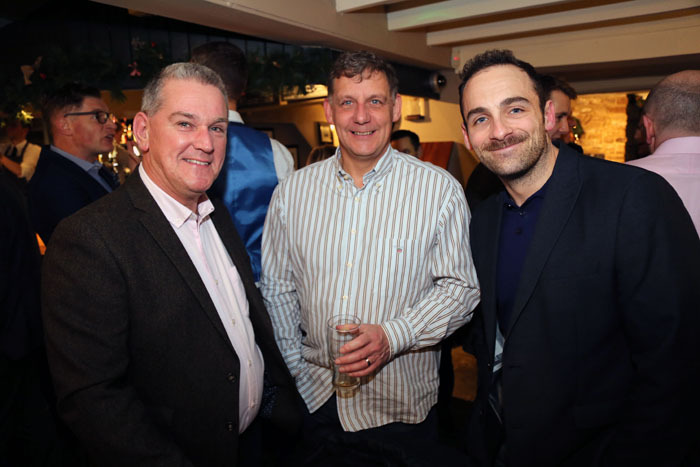 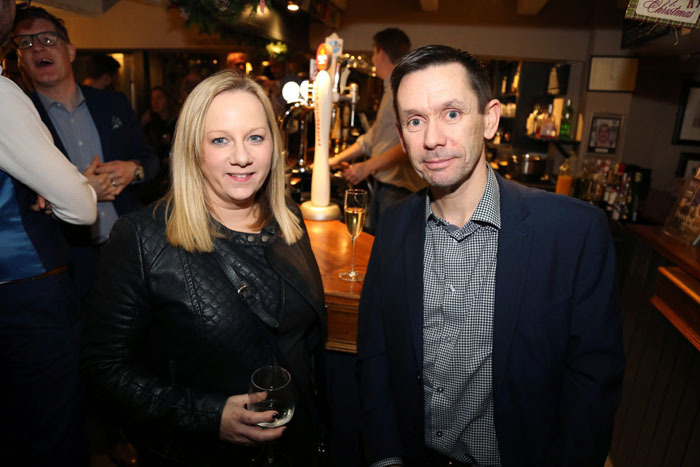 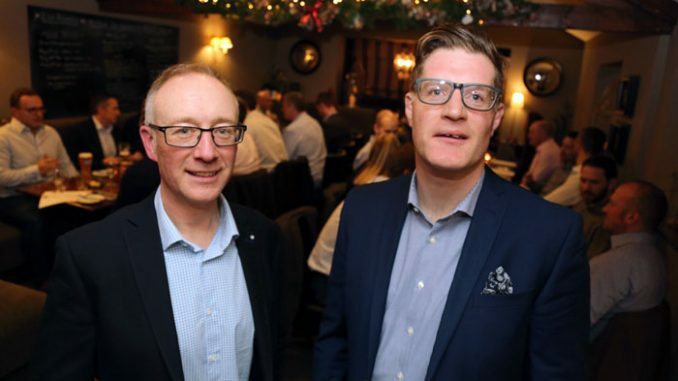 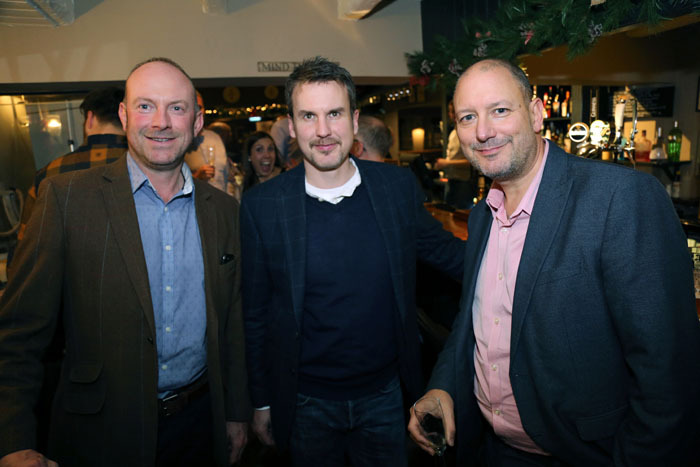 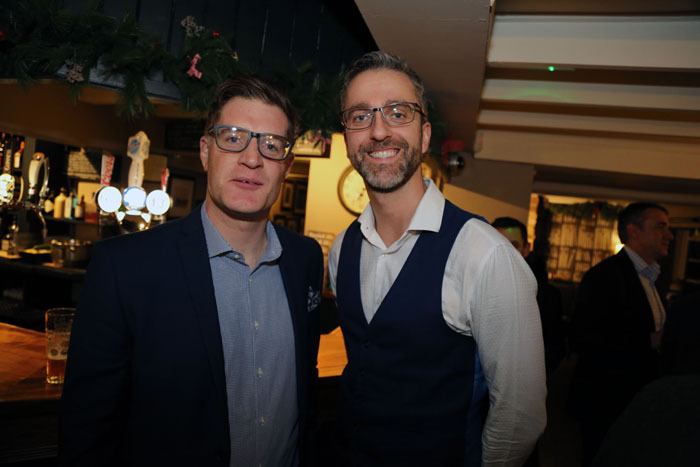 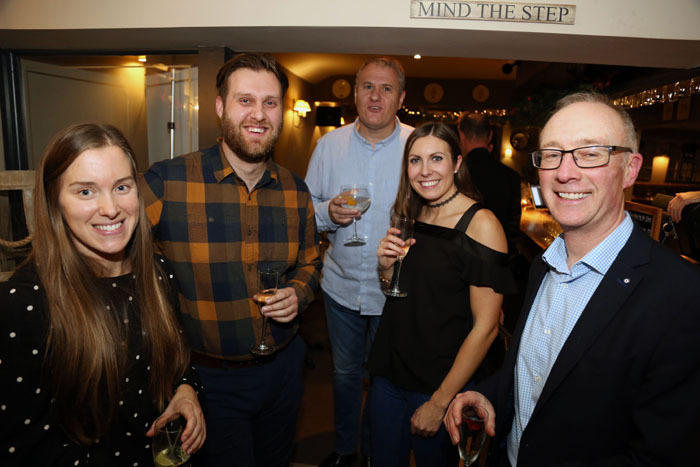 Sanderson Weatherall organised its second festive event at Chadwicks Inn Maltby as a thank you to clients and associates. 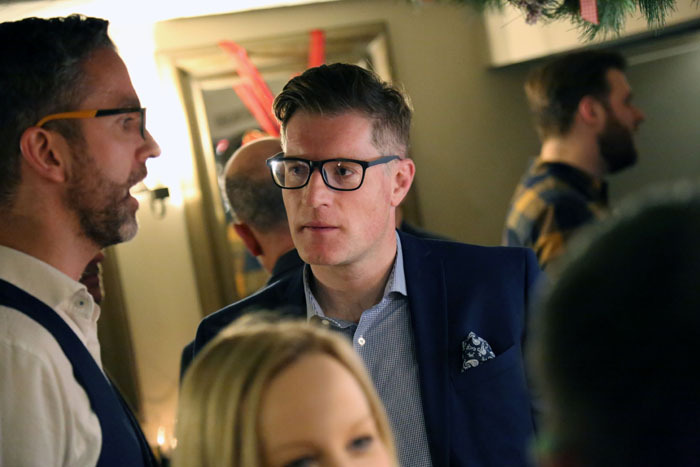 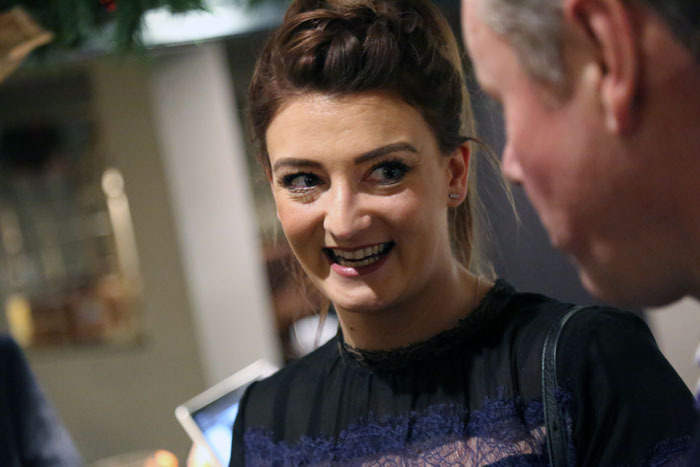 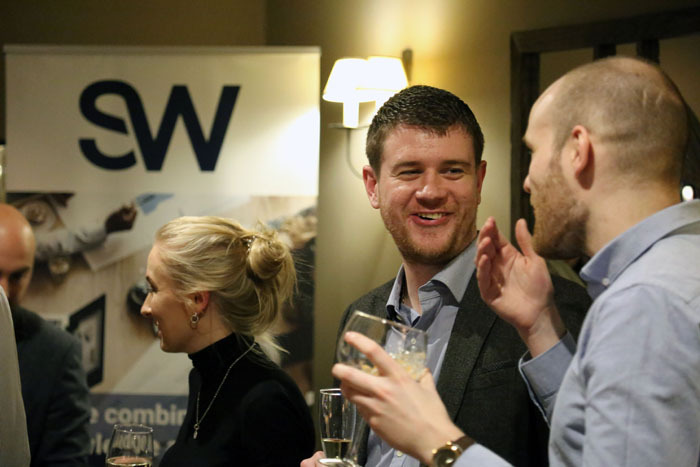 Guests on the night were from a range of Tees businesses including Handlesbanken, Lloyds, Archers Law, TBI, Darlington Council, Baines Jewitt, PD Ports, Endeavour Partnership, Waltons Clark Whitehall and FRP Advisory. 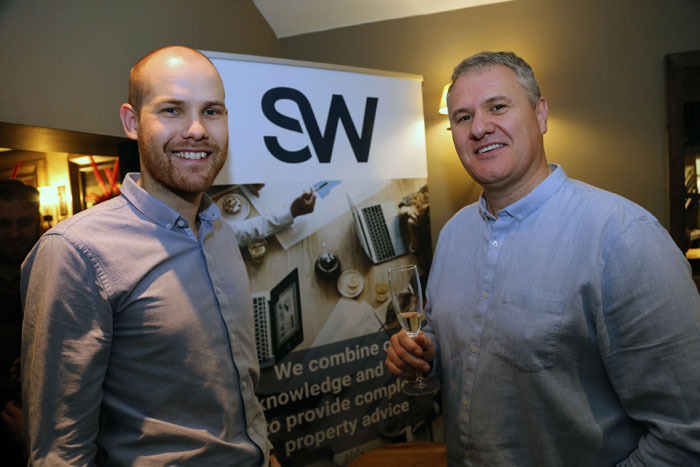 “We were initially looking for something a little different to the usual sort of clients event and to some extent something a little different to simply sitting around and tasting wines,” said David Fairley, partner at the firm’s Tees office in Stockton, pictured above (left) with co-partner Matt Clarke. 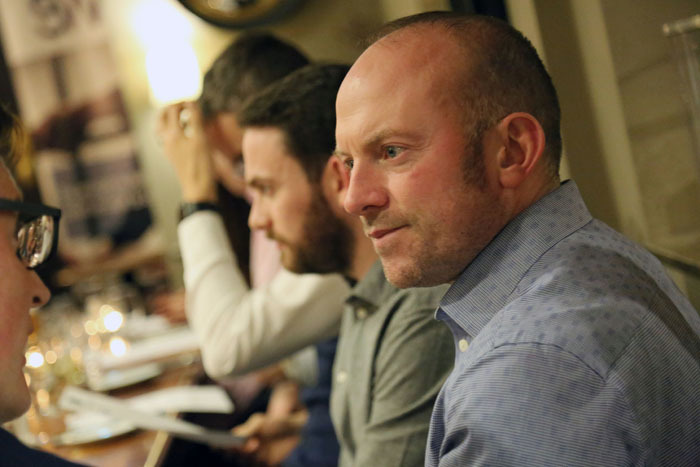 “Chadwicks helped us to set the format last year and we simply ran the same process this year, but chose Spain as the country rather than Italy as last year. 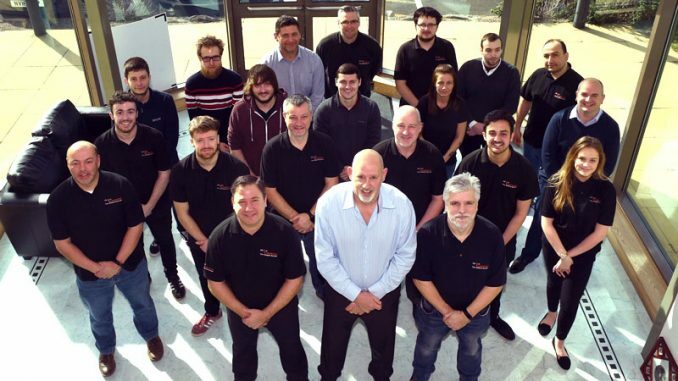 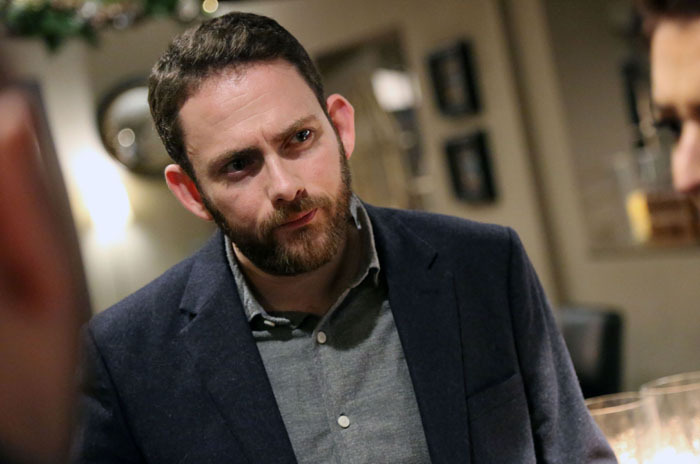 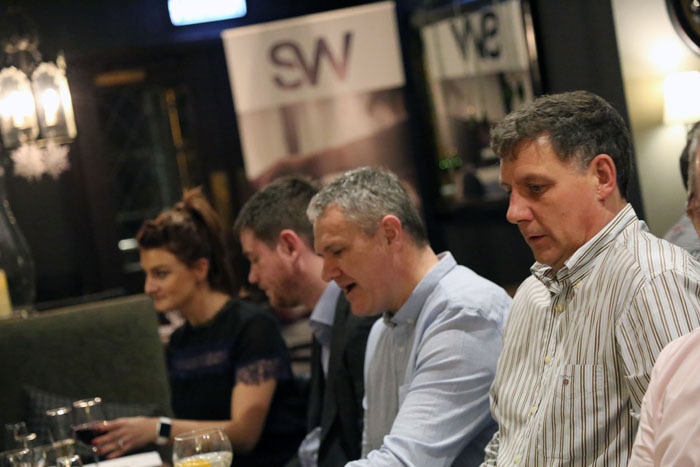 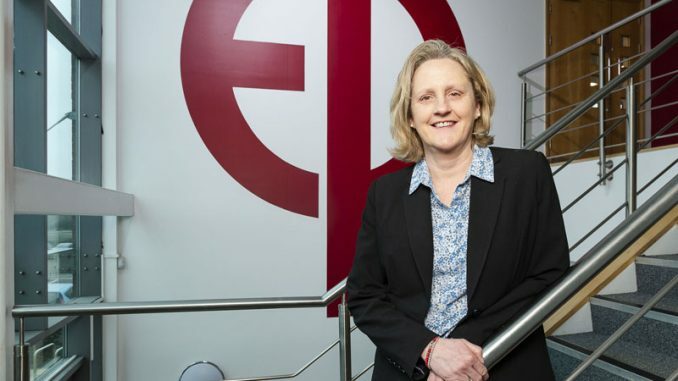 “We were looking for an event that we could make our own and hopefully by having it at a similar time each year, then it will be something that people look out for. 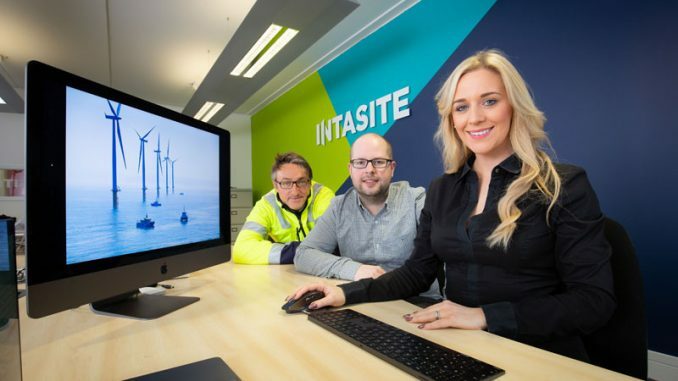 Sanderson Weatherall’s Stockton office works with property occupiers, owners and investors throughout the Tees region and, by offering multiple services under one roof, are the only one-stop property shop working within Teesside.